How can we empower employees to gain innovation skills to create relevant digital solutions that will strengthen local partnerships and have a positive impact? 6 month guided innovation sprint that offered each team a process, coaching and financial funding to create MVPs. This took place across 5 different locations. Internal Pitch to a jury, members of the management board, and colleagues in the GIZ. It was live streamed to +450 people from all over the world. Funding and coaching for the implementation and scaling of the overall winning solution. GIZ, the German development agency, is a rather classic, bureaucratic organisation – like most public organisations still are. 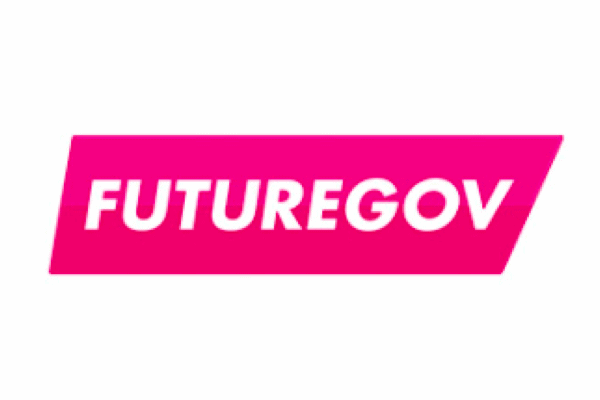 So implementing and running a highly agile, user-centred and collaborative process was a challenge in itself: It required quite some imagination from everyone involved to overcome bureaucratic hurdles and pilot an accelerator like this. Also, telling the six participating teams of employees that the outcome of their innovation journey is a) open and b) uncertain; was baffling to them. In their world, a solution was already up-and-running since the moment they had put it on paper and won the selection process. Nonetheless, each team rose to the challenge of joining the innovation journey – even though they surprisingly found themselves outside of their comfort zone. Each team had the support of a handpicked design thinking coach who guided and supported the entire process – this boosted the team’s confidence and enabled them to stay focused and motivated. Thanks to many success moments and inspiring aha-moments, they all managed to stick through the failures and hard pivots that are normal in the process of creating a new product/service. It was impressive to see that their hard work of validation and iteration sprints paid off: they developed real MVPs from scratch – that are now being piloted! Transforming an organisation to become more agile and innovative is not easy. There is no magic potion or one-size-fits-all solution. This program combined two goals: It a) enabled every participant to boost their innovation skills during the sprints, and b) enabled them to develop scalable digital solutions (MVPs). 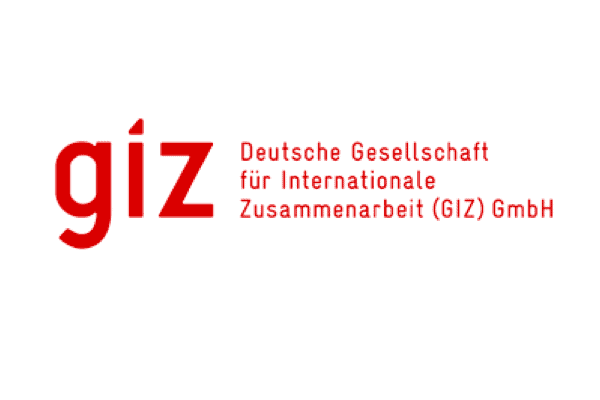 Thereby the GIZ managed to identify organizational barriers and to foster innovation. Enabling the teams to go through an iterative innovation process made organisational barriers very explicit. Using a very hands-on learning-by-doing approach was perfect – the GIZ was able to identify and understand internal hurdles or show-stoppers AND saw how creative workarounds and playing with wiggle-room was able to push the existing boundaries. We’re curious what new structures and processes the GIZ will created based upon the hands-on experience made by their first cohort of teams. One of the teams was struck hard by reality – traditionally one might even say they “failed”. During the testing phase they had to accept that their key partner, a monopol, vetoed the slightest digital aspects of their solution that had the goal to optimise the local processes; making it impossible for the team to proceed. This “failure” was a big draw-back for the team – they wanted to resign from the program. However, the GIZ saw the valuable lesson this team learned and helped them to spin their biggest failure into a massive breakthrough: solving the problem they had putting the user’s needs first, not their solution. >> Want to know more or host your own program with us? Get in touch!